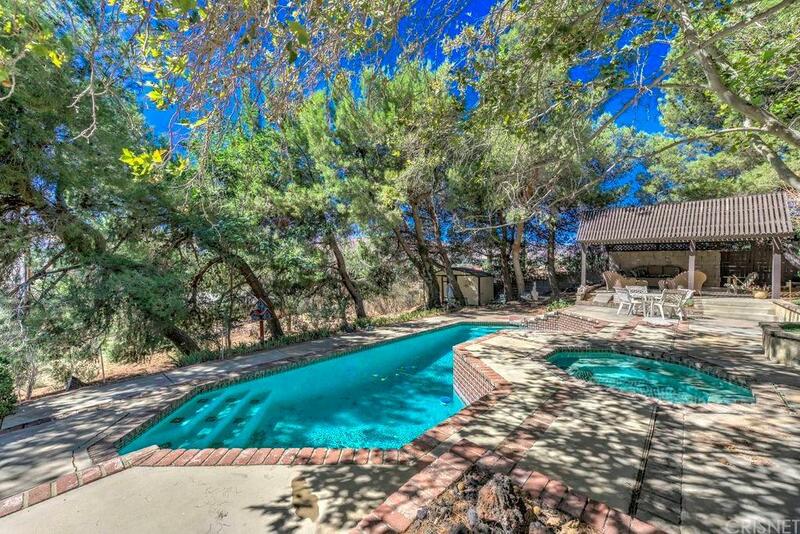 Fantastic Quartz Hill Location. 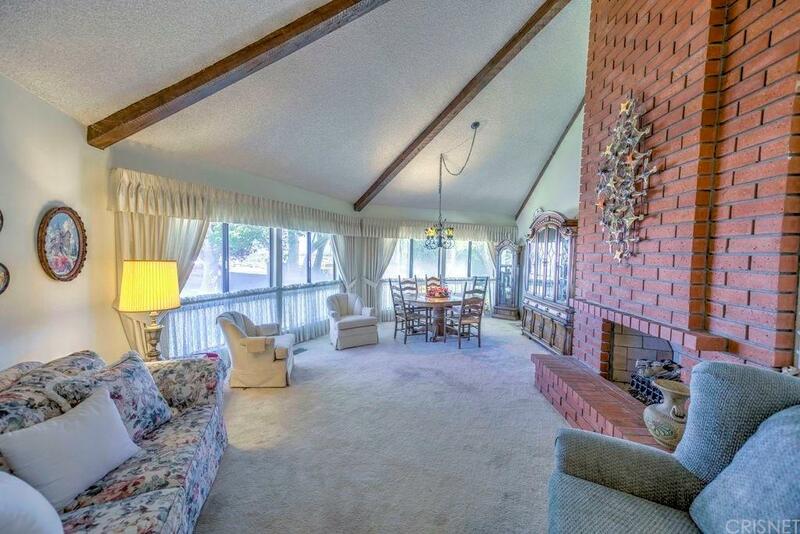 Come home to this 3 Bedroom 2 Bath Home -Over 2800 square feet .... Offering Great Potential ......... Lot is over 20,000 square feet lower level with Pool/Spa and covered Gazebo. And much more. Master Bedroom offers a Very Large Walk-In Closet, this home has major storage at lower level - Beautiful Hardwood Flooring - Kitchen with Thermador Oven/Stove also with hot water feature. 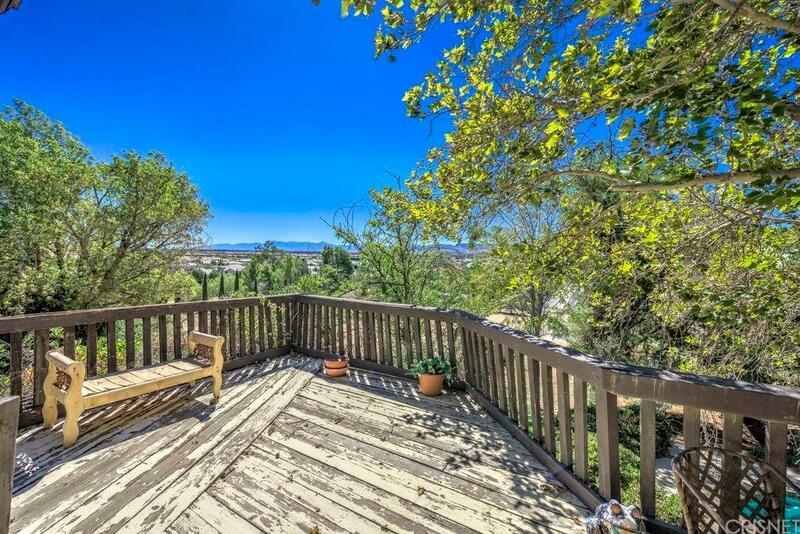 Beautiful Views of valley and mountains - At night enjoy the lovely City Lights from Dining area and Living Room. 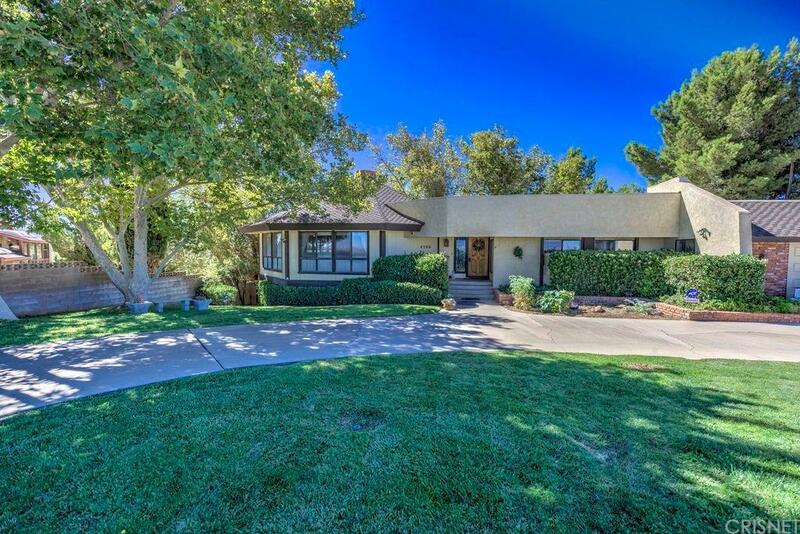 Circular Driveway Attached 2 Car garage with Amazing Air Conditioned Office - RV Extra Parking Available.Built In book shelves in Family Room - Spacious Open floor plan - Dining Area Adjacent Living Room. Plus eat-in Kitchen. Granite Kitchen Countertops. 2 Beautiful Fireplaces in Livimg Room and Family Room. Nearby Custom Homes. Close to shopping and Schools. Sold by Marie Tanner BRE#00892061 of Realty One Group Success. Listing provided courtesy of Marie Tanner DRE#00892061 of Realty One Group Success.